I. Hip Hop, almost immediately upon its birth, became a catalyzer for incredible innovation and reflection of culture. From the science of music in interaction with body movements, as Grand Master Flash went into detail in his interview with Hot97, to the dialects between rappers of different boroughs as they battled each other and reflected on the common lifestyles of their areas — hip hop created and highlighted and entirely new world of science and dialect. II. Today, we watch hip hop become an even greater sphere of creation as we watch technology rapidly advance to give us exponentially more access to the art form. Hip Hop no longer only includes mostly only Black men and women of the the 5 boroughs of NYC. 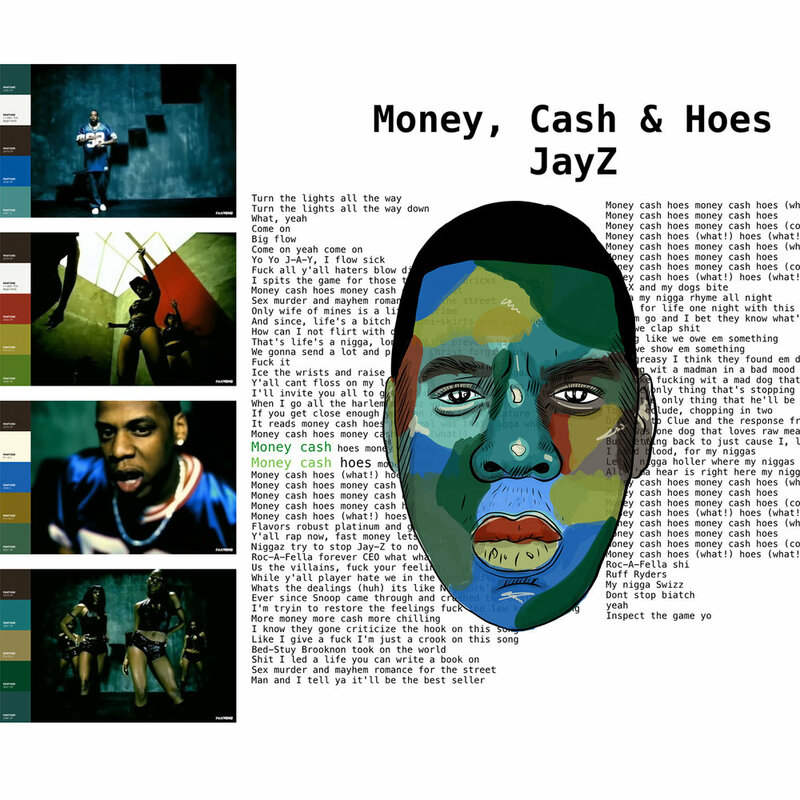 Hip Hop is now a universal form of art, with backgrounds in everything from music to software engineerings. We have been able to watch it spread and grow from being shared via cassette mixtape, to a few swipes on one’s iPhone and then broadcasted to the entire world - via Snapchat. III. 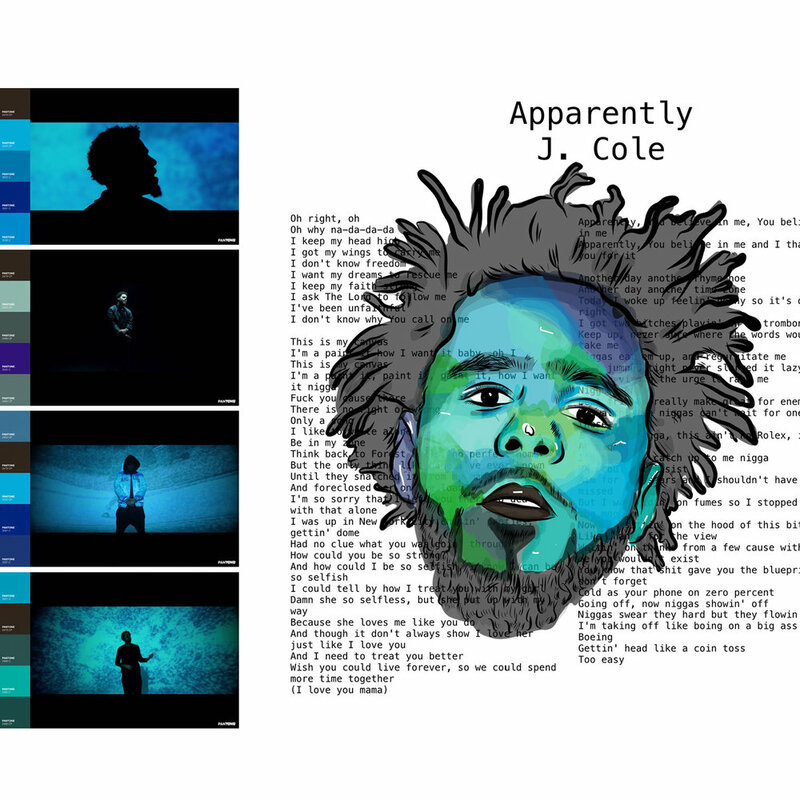 The projects that Tahir Hemphill and the contributing artists and creators of Actual Facts, have embarked on, are incredible and really highlight how powerful it can be when you combine technology with something as also ever-growing as Hip Hop. It can be powerful in a positive way as well as a negative way. It can show how intricate and world impactful the hip hop culture has been when it is being experimented with by someone that understands the art form. With those that don’t fully understand the art form, the projects created between the intersection of technology and hip hop, can come across as offensive, ignorant and exploitive. IV. I believe that Hip Hop is rap, graffiti, B-Boying and Djing. I believe those are all sectors of hip hop and ways that the culture can be expressed just as; Haiku’s, ballads, couplets are all forms of poetry; or how Bachata, mangu, and the quickly spoken Spanish dialect are all parts of the Dominican culture. Rap, graffiti, B-Boying and DJing have served as different mediums for the art form of Hip Hop and reflect the hip hop culture in their unique ways.